South of Catalonia is Valencia, both as a city and a wine region in the shadow of Barcelona and Catalonia. The only DOs are Valencia, Utiel-Requeña and Alicante. They are not famous for quality, although as with anywhere in Spain, values can be found. Alicante is the name of a grape variety, one of the rare reds that actually has red juice. The last stop south in this region is Murcia. Here is hot, dry Spain. Jumilla, Bullas and Yecla are the DOs. 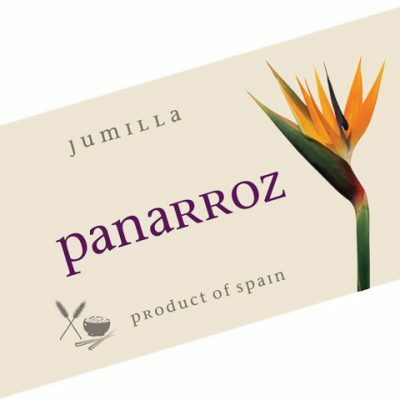 HPS brings in a powerful but brilliant Jumilla, Panarroz. The great grape here is Mourvedre, here called Monastrell. We blend it with dollops of Syrah and Garnacha to make a very big bang for the buck. It took grape scientists about a century to discover that Cabernet Sauvignon was a cross between Cabernet Franc and Sauvignon Blanc. A linguist could have told them that on Day One. There is a hamlet named “Murviedra” on the coastal border of Valencia and Murcia. No prize for guessing the origin of the Mourvedre variety.